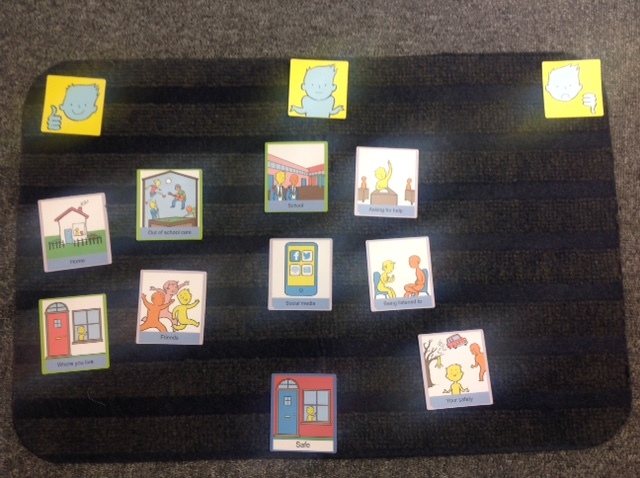 As part of the Right to Speak initiative Talking Mats was funded to develop ‘Promoting Inclusion and Participation’: an online learning resource for staff working with children and young people who use Alternative Augmentative Communication (AAC). 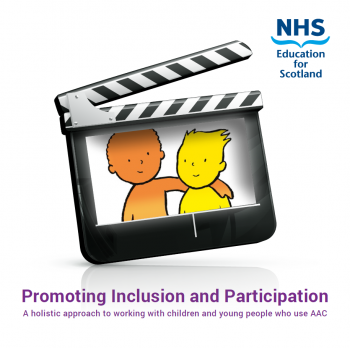 We have been delighted to work with NHS Education Scotland on developing this free resource and also have really enjoyed working in partnership with the learning and development consultancy: Forum Interactive. The complexity of care for children and young people who use Alternative and Augmentative Communication (AAC) is multifaceted. Ensuring that goals are centred on the young person and family’s needs is a constant challenge to practitioners. There are several resources that focus on developing the technical skills of developing AAC but there is a scarcity of resources that focus on the impact of AAC on the child’s day to day life. Promoting Inclusion and Participation is based on an earlier project which determined the key indicators of a quality AAC service from the perspective of AAC users and their families. These are brought to life in a series of DVD vignettes which tell the stories from the perspective of the child, their families and schools. 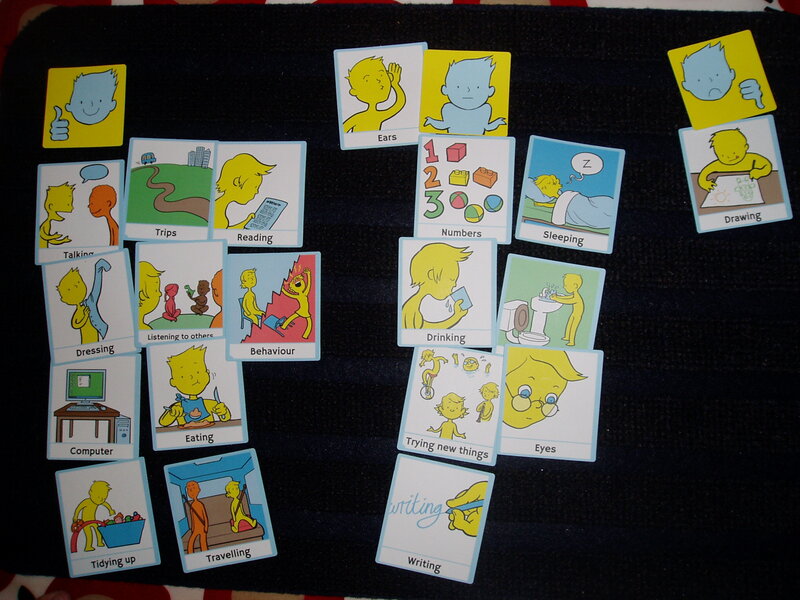 It poses the practitioners’ questions that allow them to reflect on the impact of AAC on the child’s day to day life. 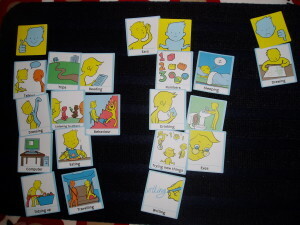 The resource is designed to be used for group discussion. 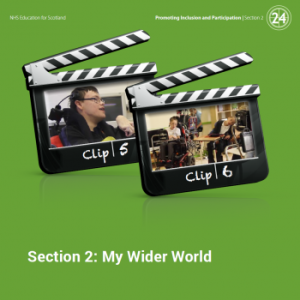 The feedback from the expert practitioners that reviewed the material suggest that the DVD and resulting questions can enable AAC practitioners to have a rich discussion about best practice and how to time educational and therapeutic input to achieve holistic outcomes. Understand the role that collaboration and involvement play in delivering wellbeing outcomes for children who use AAC. Apply a holistic approach and outcomes focused approach to assessment, implementation and review which places the child at the centre. Recognise that as the child develops and changes, so the level of different team member’s involvement will ebb and flow. Download the resource here. It takes a little time to download so be patient ! We would be delighted to receive feedback of how it is being used. This entry was posted in AAC, Blog, Children and young people, GIRFEC, ICF, Participation, Personalisation, Training and tagged AAC, Children, GIRFEC, goal setting, Participation, Personalisation, Training, Young people on May 5, 2015 by Lois Cameron.